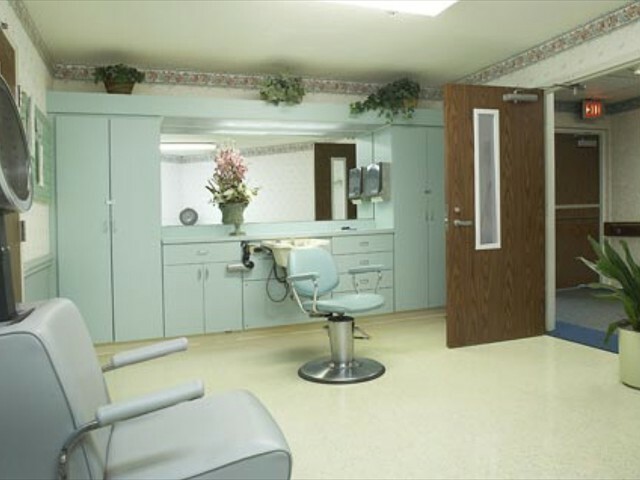 is dedicated to providing quality, cost-effective health care tailored to the personalized needs of each individual resident. 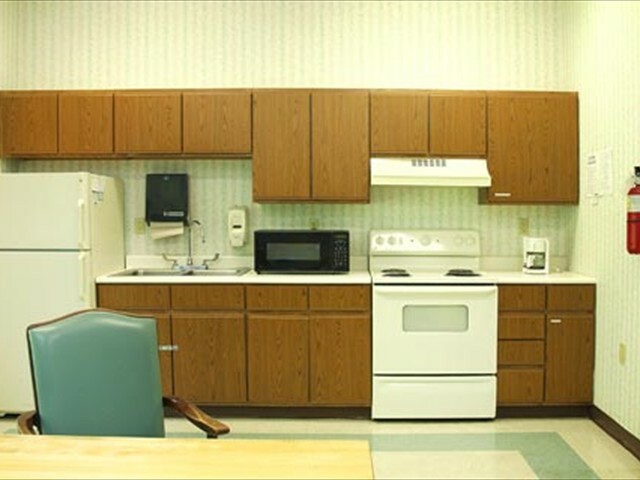 The intimate setting of our 30-bed unit creates a homelike environment fostered by caregivers who take the time to know your story, your routines, your loved ones, and your dreams. 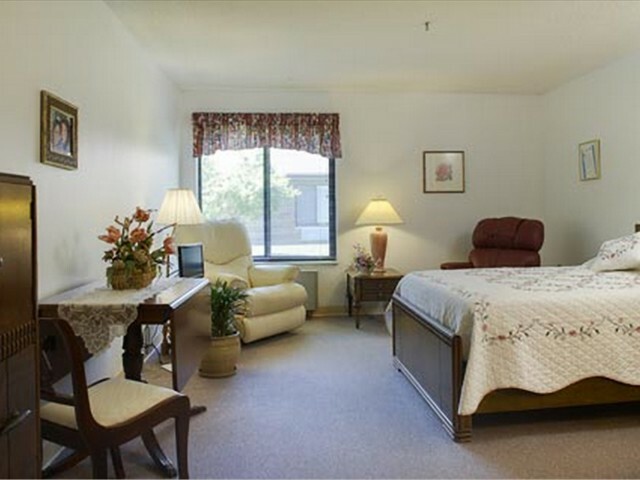 Our dedicated staff operates with four basic principles in mind: to promote an active lifestyle, ensure your safety, maintain your independence, and provide you with the utmost comfort. We also understand that your needs may change from day-to-day and are proud to offer a full continuum of services & therapies on our campus allowing consistency, convenience, and familiarity no matter your level of care. Our commitment is instilled in our mission of Helping People Live Better. Come experience the Arbors at Milford difference! I chose The Arbors at Milford due to its good reputation and past experience as my grandmother had been here. 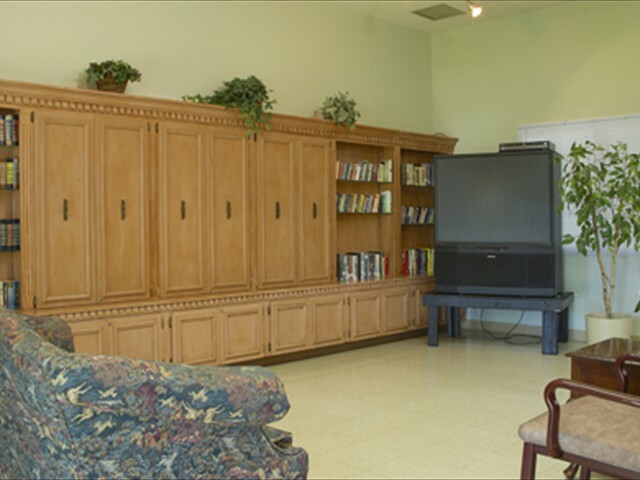 Arbors at Milford made a tough time in my life more tolerable, and I now find living in the assisted living pleasant and enjoyable with all the comforts of home and many friends. While living on my own in a two-story home, my family began to worry about me. I had previously fallen two times, and decided it was best to come to Milford Assisted Living. 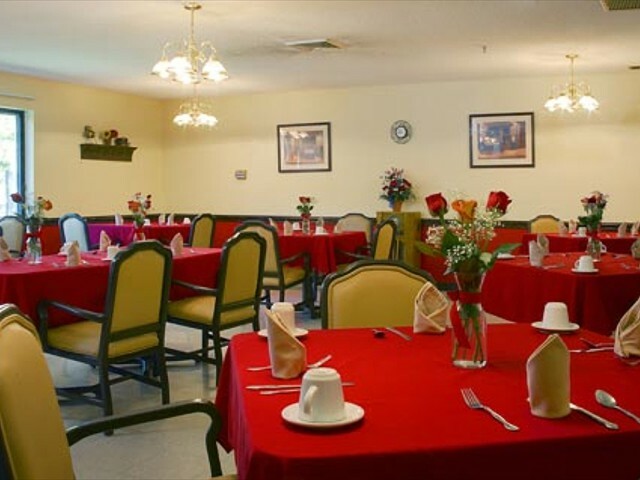 Now I have been here for over two years and I love the care and independence I receive. This is now my new home! Our family has been very pleased with all the great people and care that my mom has received here at Milford Assisted Living.